Act fast, this offer ends on December 31st, 2018! Valid identification and proof of valid ownership is required. Current Volkswagen Finance accounts must be in good standing. 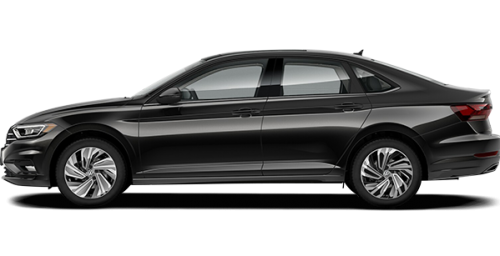 Volkswagen vehicles currently being financed/leased with Volkswagen Finance are not eligible for the rate reduction. Offer is transferable to Primary/Co-Primary buyer and/or another family member in the same household. Offer is non-exchangeable for cash. Offer expires December 31st, 2018 and is subject to change or cancellation without notice. 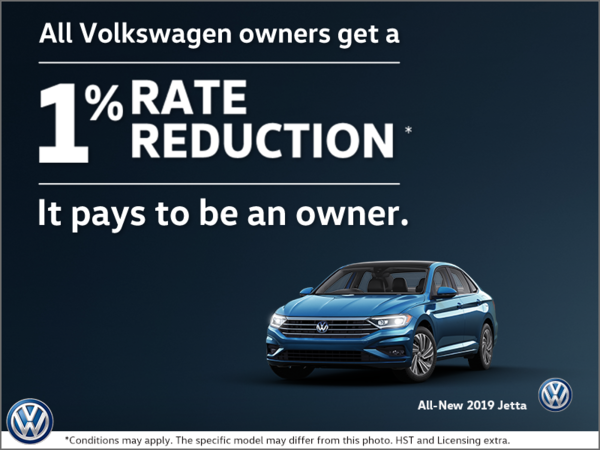 Visit your Volkswagen dealer for details.